In what sounds like a possible May sweeps series, WESH is seeking some overweight volunteers to be on TV. According to a number of Atkins-related Web sites, Channel 2 wants four volunteers to test out different diets so it can report the results. 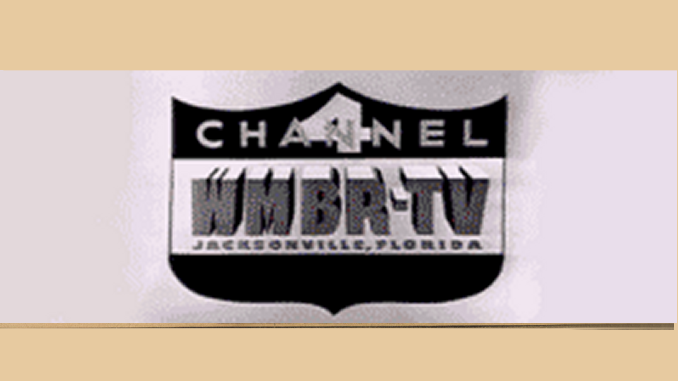 One site, Living La Vida Lo-Carb, reports, “WESH-TV will be featuring four different people who will follow one of four major diets, including low-carb, throughout the month of April and May.” Speculation is that four diets in the WESH report might be Atkins, Zone, LEARN, and Ornish diets — which were all featured in a recent Journal of the American Medical Association study about diets. In that report, the Atkins diet produced the most weight loss. If you’re interested in taking part in the WESH report, you can contact a rep at the firm working with Channel 2 on the case study. That would be Lisa Strickland Harris at 212-229-0500 or e-mail her at LHarris@crt-tanaka.com.